In Steinsholt we have a little guesthouse where you can experience the peace and quietness of the Icelandic countryside far away from noisy and stressful cities (distance to Selfoss 45 km, to Reykjavík 99 km). 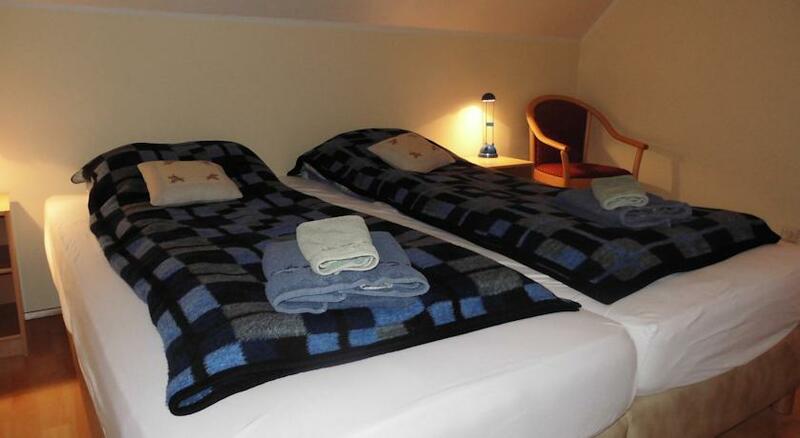 We offer rooms with or without bathroom and breakfast is included in the price. If people wish to have dinner it´s better to order in advance. We do not offer kitchen facilities for people to do their own cooking. In Steinsholt we have a nice hot tub where it is nice to relax and, if you are lucky, enjoy watching the northern lights. We also offer ridingtours, both for unexperienced and experienced riders, and the Steinsholt area is ideal for taking a walk and enjoy the Icelandic nature.